BET BIG- 2X WINNINGS PRIZES! Congratulations! We had 83 winners out of 115 players! Together we lost a total of 878 pounds! I'm super excited so many of you made your goal! WAY TO GO! BET BIG TO WIN BIG - 6/23 - Just started! 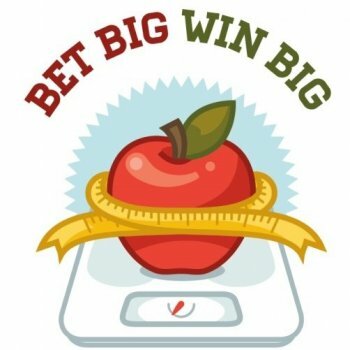 BET BIG TO WIN BIG - 6/30 - Weigh-ins begin Thursday! Please make sure to email me so that I can send your bonus gift card on Wednesday. GG , David C. and Karen K like this comment. WOW!!!! Thank you so much!!! I did not expect to win out of all the players- thank you!!!!! Congrats to everyone who achieved their goal and to those who didn't quite make it this time- don't give up! I've not quite reached my goal in other games, but I kept trying. Keep it up, everyone! When/how will be get the Amazon gift card? I will be posting the details shortly. Had to wait for the game to finalize. 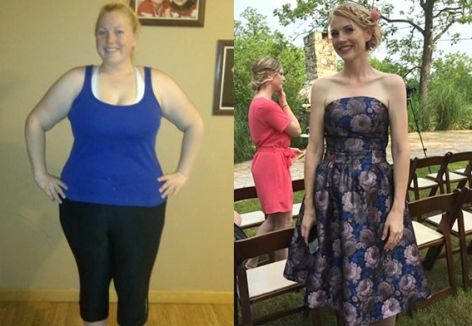 - Overall MVP: Amber T.
- Most Liked Comment: "3.4lb down this week, not too shabby! Hopefully I can keep the momentum up and I'll surpass my goal... hope everyone is doing good! We can do it! " by Jac R.
Jac R. likes this comment. Still waiting for the game to be finalized to announce the bonus prizes. Keep the momentum going! A new game has been set up for all players starting on Jun 30, 2018.
slsharp521 , DownsizingAaron , Jac R. and Karen K like this comment. slsharp521 , Jac R. , DownsizingAaron and Sandra like this comment. I made it!!! Yay!!! Good luck to everyone who hasn’t weighed in yet! slsharp521 , Jac R. , DownsizingAaron , Sandra and Karen K like this comment. Yeah! Reached my Kickstarter Goal! Motivated to keep going. DownsizingAaron , Karen K and 5 others like this comment. Is there a word for weigh in? Where do I find it??? Talia R. and Sandra like this comment. When you click “submit” on first page, the next page has the word. You will be able to change submitted weight number if you need to before final submission after photos.